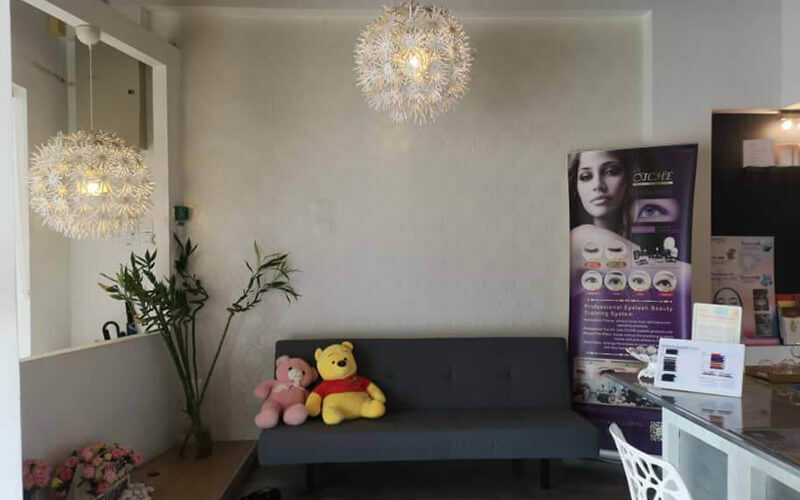 Ladee Care Beauty is a cosmeceutical salon that specialises in skincare, eyebrow embroidery, and eyelash extensions. Using Dermique products, the dedicated team of beauticians seek to ensure that top quality services are administered to each and every one of their clients. 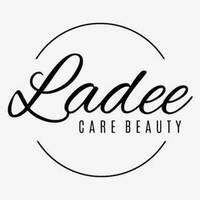 Ladee Care Beauty’s treatments are designed to understand different skin needs as they believe that each individual is gifted with a unique skin type.